ReNew ELP has released a new video in partnership with Licella which demonstrates the potential of Cat-HTR to provide a revolutionary solution for the global problem of waste plastic. 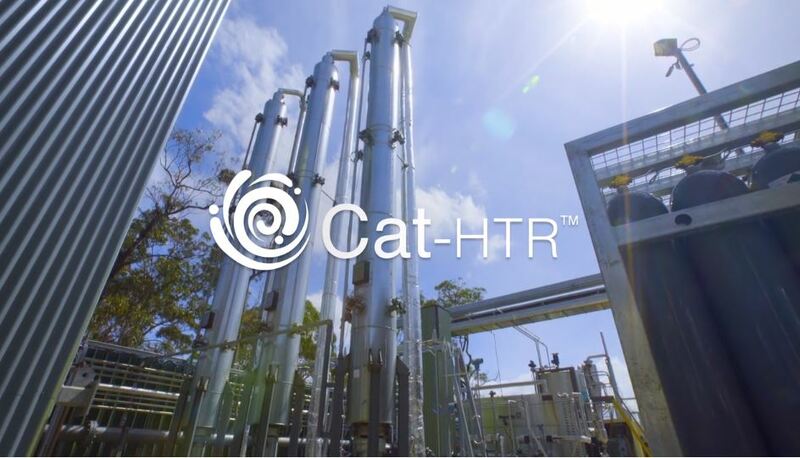 The Cat-HTR technology chemically recycles waste plastics (which would otherwise sent to landfill) into recycled, sustainable oils and chemicals. Please click here to watch our new video!